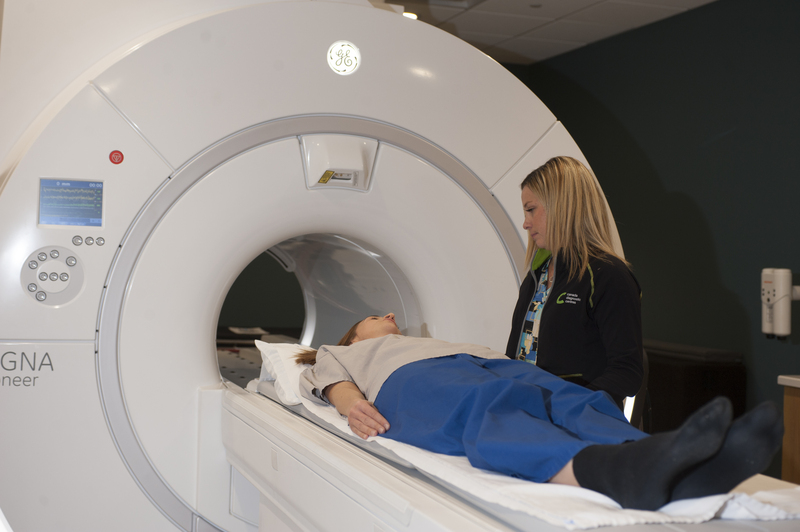 Canada Diagnostic Centres (http://www.canadadiagnostics.ca/) is a multi-modality diagnostic imaging provider committed to delivering exceptional patient care in the medical imaging field. 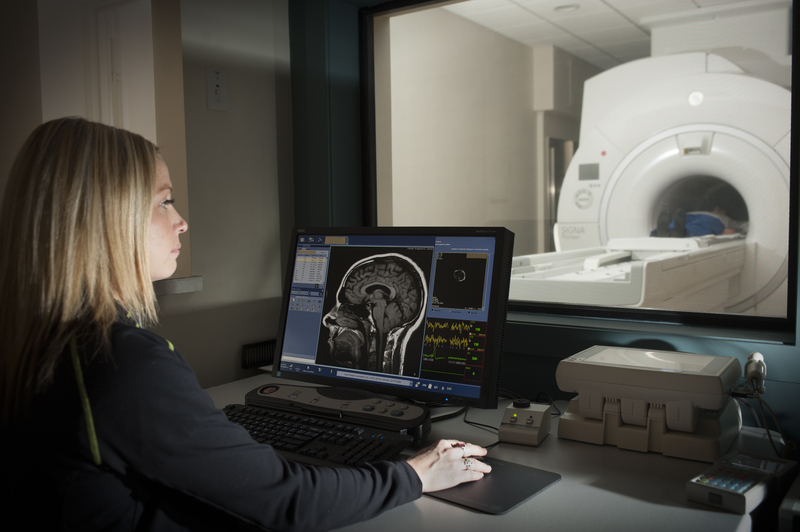 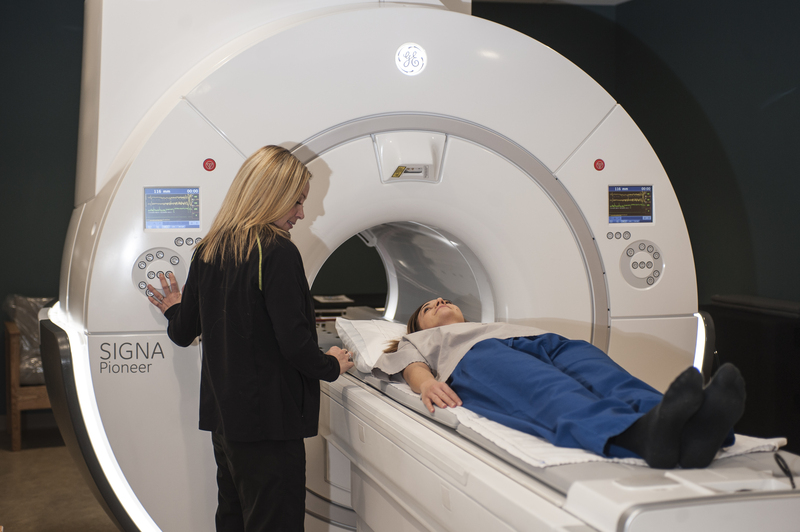 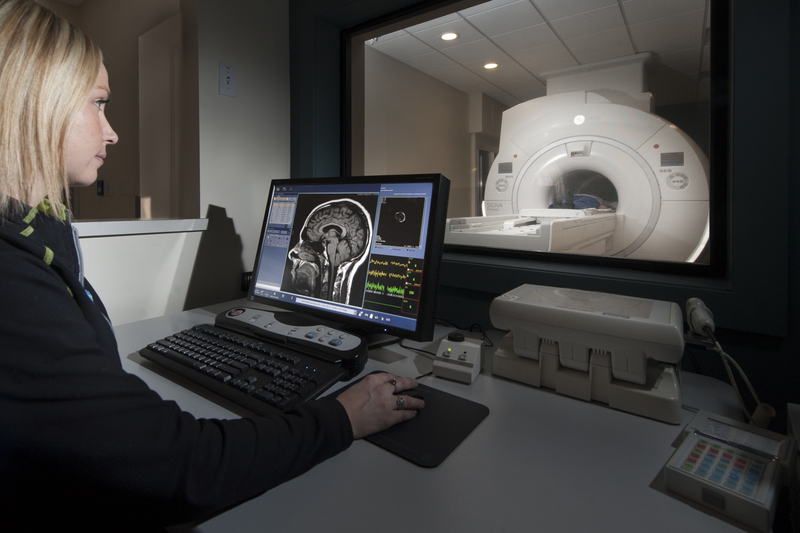 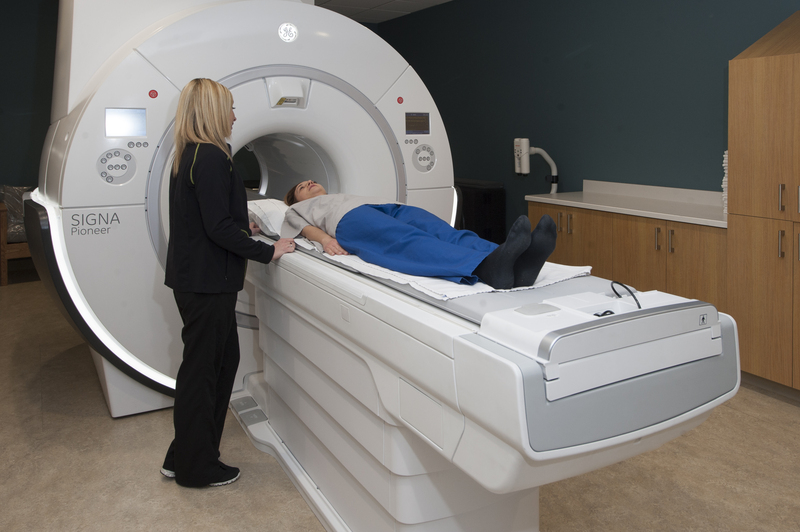 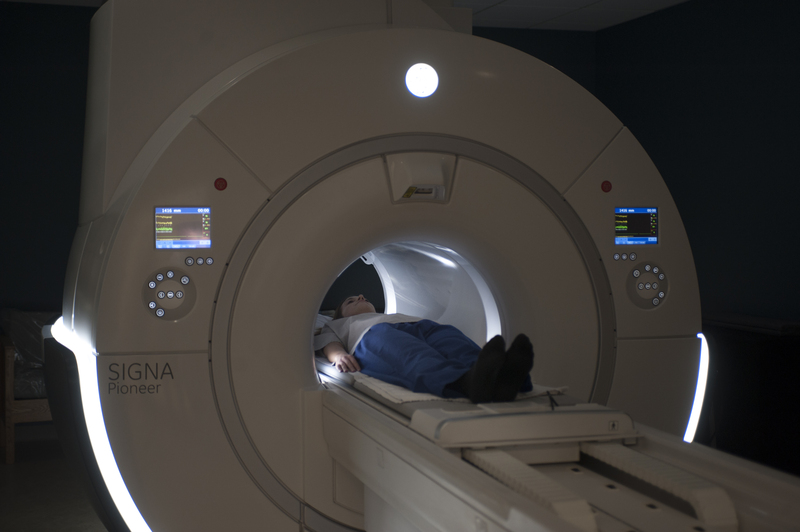 Formerly known as Western Canada MRI Centres, Canada Diagnostic Centres opened its doors in Calgary in 1993 as the first community-based MRI in Western Canada. 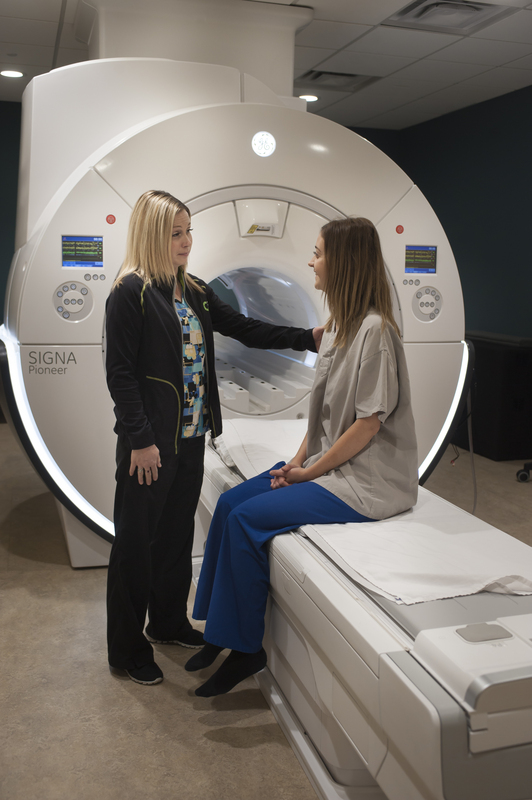 Since 2004, Canada Diagnostic Centres has expanded to 16 locations across Alberta, providing patients and health-care professionals with advanced diagnostic imaging.